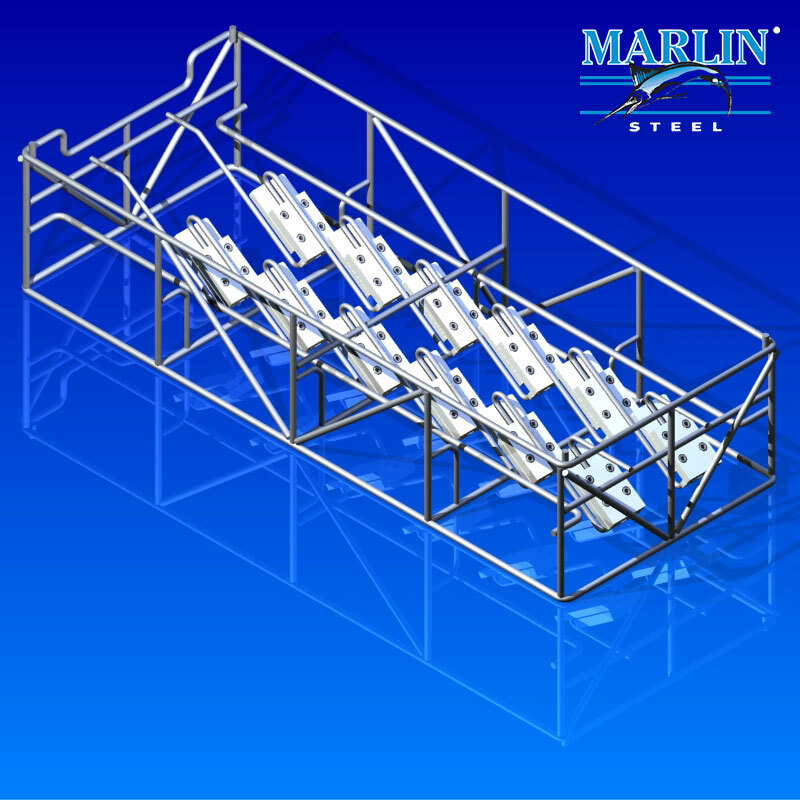 This particular wire basket #2016005 has the main function of cleaning. It's primary feature is used in cleaning in the automotive industry. This wire basket can hold over 100 lbs, can handle up to 162 degrees and it hold 8 baskets with 6 pieces each basket. When the basket is on on the conveyor belt the sensor chooses the washer program.